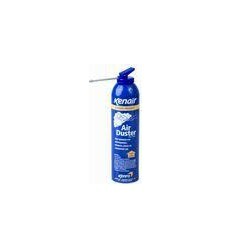 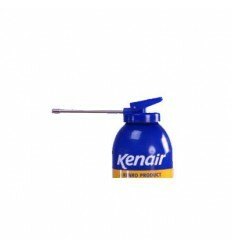 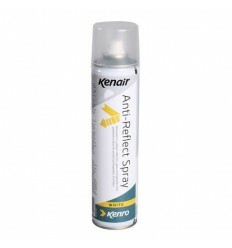 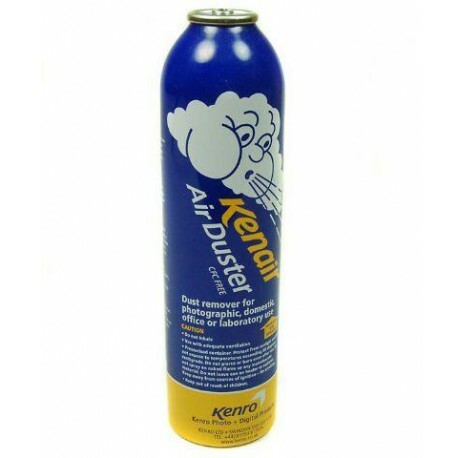 The Kenro 360ml Aerosol Air Refill is essential for removing dust from hard-to-reach places using a powerful gust of pressurized air. 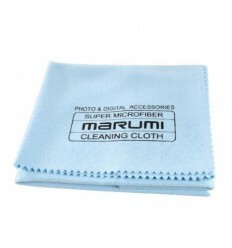 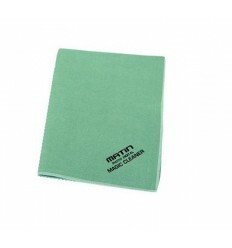 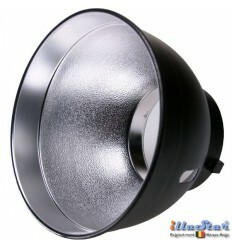 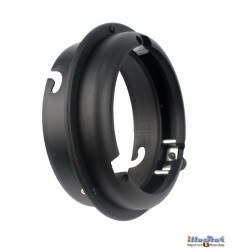 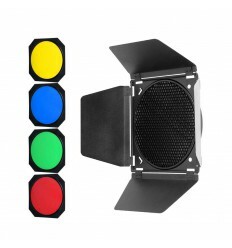 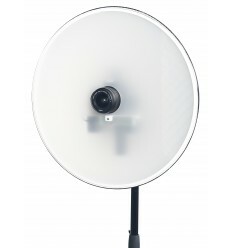 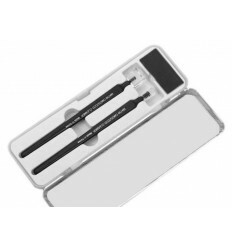 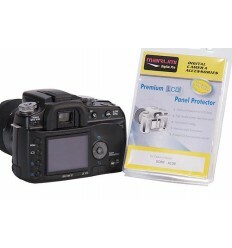 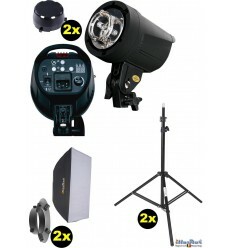 This product is suitable for cameras, lenses, binoculars, telescopes, spotting scopes, computers, keyboards, televisions, laboratory equipment and much, much more. 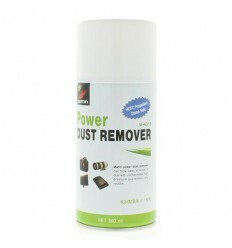 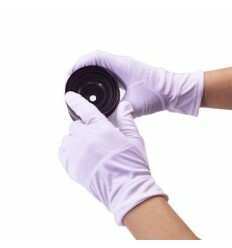 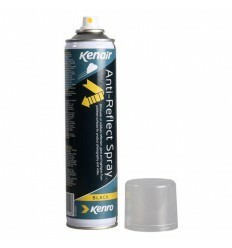 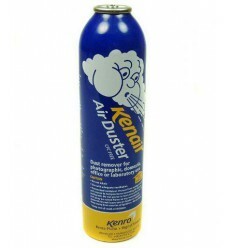 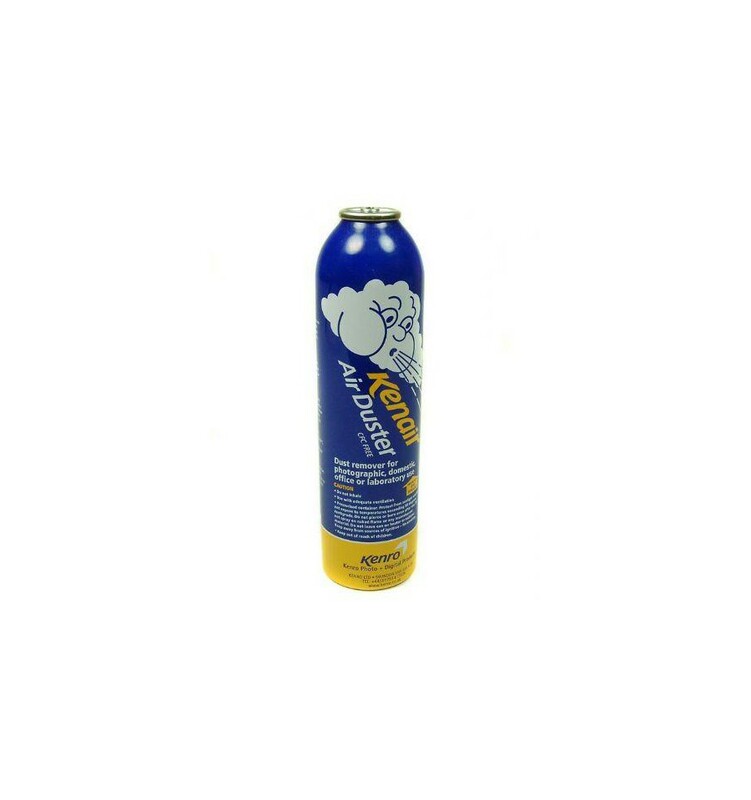 Further, the Kenro spray can is an ozone and environmentally friendly product. 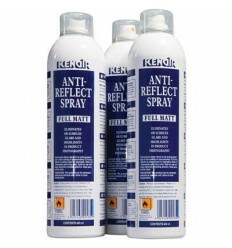 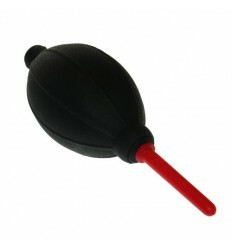 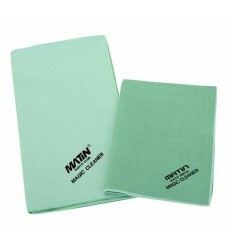 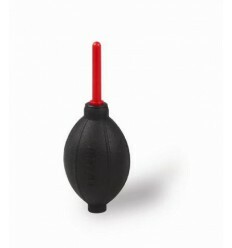 *Please note this product can only be used in conjunction with a separate Kenro valve (not included). 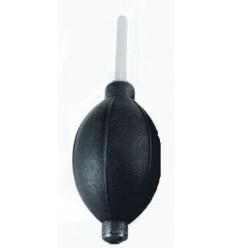 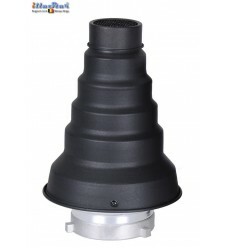 To view these compatible nozzles, please see the optional accessories tab below.